It’s always great for Neutral Corner to see a local outreach to the community. 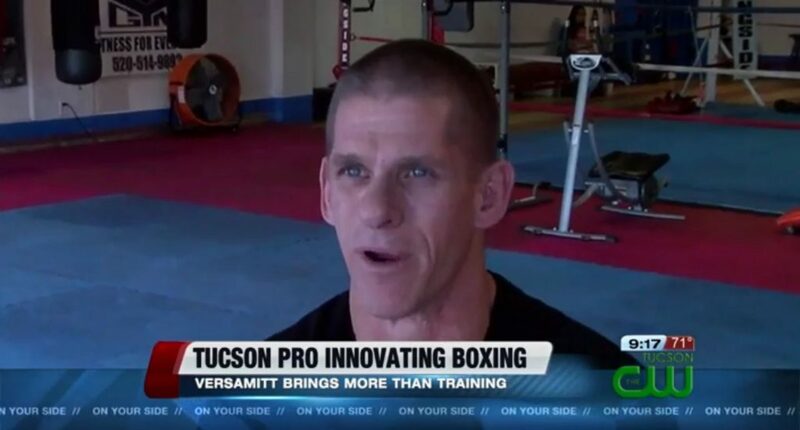 Local news station KGUN9 On Your Side interviews coach Brad Carlton about the gym and his patented product Versamitt. Brad explains how he likes making a difference in the community of Tucson and the history of Neutral Corner Gym. The ‘want’ for innovation for boxing from coach Brad Carlton is very clear. He wants to make a change in the local community as well as the the sport of boxing. Versamitt by Brad Carlton is itching to break into the boxing industry and further advance the world of boxing. Congratulations to Brad Carlton and Neutral Corner Gym for the interview.